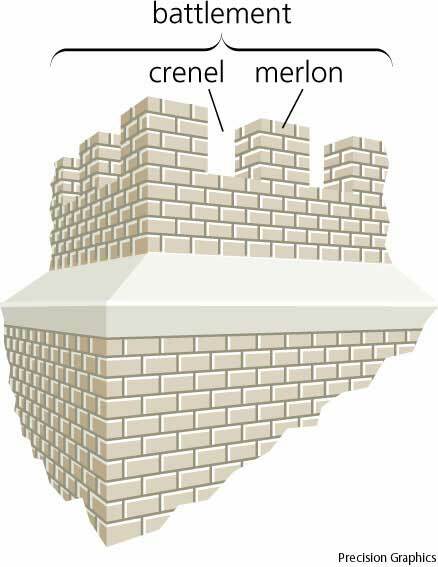 Today, I stumbled across a very old word with a very modern, very specific use: Crenellation. This word was first attested (according to the OED) in the 1300s, so where did I find this word in use in the modern world? 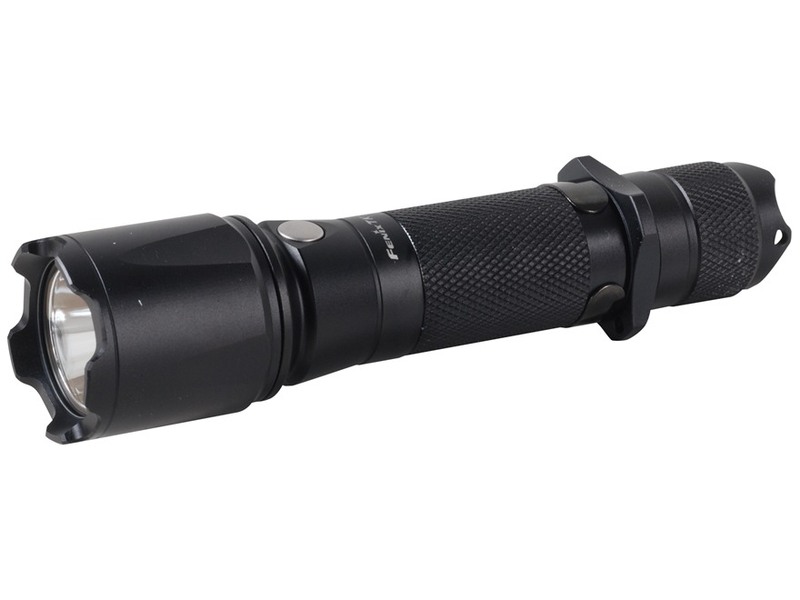 These crenellations (sometimes called a crenellated striking bezel) are designed to turn your flashlight into a makeshift self-defense weapon1, and apparently the term has caught on in the flashlight community. At the time of writing, when one Google Image searches “crenellated”, around 1/4 of the pictures are of flashlights or flashlight parts (the rest, of course, being castles). Looking at these lights brings to mind one other delightful (and rather applicable) blend that I’ve not mentioned before: Tacticool. 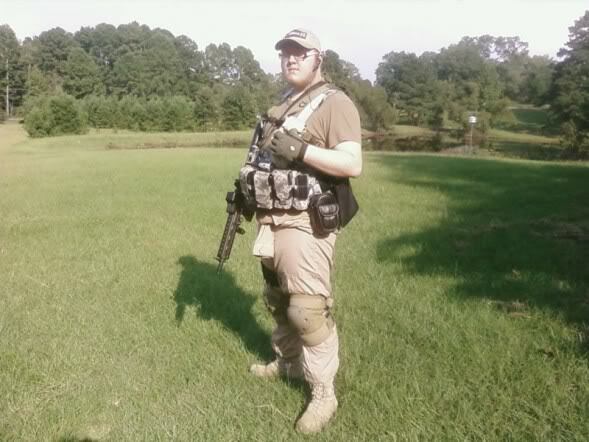 Tacticool is a blend of “tactical” and “cool”, which is generally used to mock something which is both far more militaristic than the situation requires and far more concerned with looks than practicality. This is most often used mockingly, to refer to a person (think “fatigue-wearing, H2-driving, crenellated-flashlight-carrying pizza delivery boy”) or to a overly-accessorized weapon or piece of equipment (a Google Image Search explains better than I ever could), but the term is quite versatile. All linguistics aside, I did find a flashlight, and yes, it does have tacticool crenellations. But more importantly, I can now use something which is best described using a word from the 12th century alongside a word which seems to have caught on in July 2008. Now, my flashlight can brighten my life in two ways!